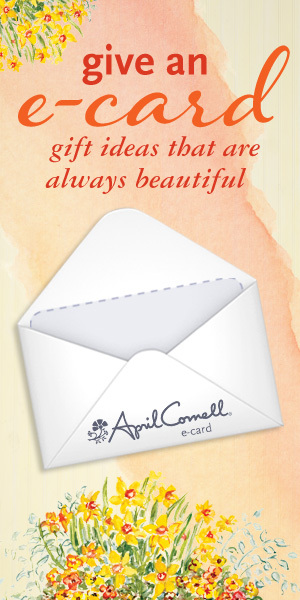 Your April Cornell Gift e-Card is a virtual card sent electronically via email. It contains an alpha-numeric code. To use the code, just shop on our website as usual. When it’s time to finish your order, enter the code as a method of payment on the checkout page. That’s it! Gift e-Cards can only be used online, not at stores.